GUAR GUM INFORMATION AND GUAR GUM CULTIVATION IN INDIA: Why does guar industry need an urgent Govt intervention ? Why does guar industry need an urgent Govt intervention ? Guar crop is an opportunity for India. 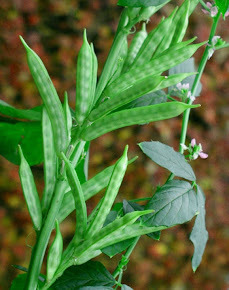 India is not able to explore full potential of Guar. We will have to find answers of two simple questions: Why we are exporting Guar Gum powder at Rs 80 / Kg? second Why are we importing Guar Gum powder at Rs 500-1200/Kg? Why this difference of Rs 400/Kg - Rs 1100 / Kg is increasing our foreign exchange burden and trade deficit? India produce more than 85 % of world Guar what are those factors which are forcing us to import Guar at 5 -15 time of our export price? Guar sowing period is going on. Farmers are sowing Guar it in expectation of Rs 5000 / Kg. Guar need investment in R& D it can be private or it can be govt investment. If Indian Guar Gum industry make some contributory investment then it will give benefit to whole industry. It is an industry of 9000 crore to 10000 crore annuals. If 1% investment goes in R& then industry then within 5-6 years this industry can go up to 50,000 crore annuals. If Govt take this initiative then Govt can earn five-time foreign exchange of what India is getting right now. Govt has put guar gum under 5 % tax category of GST. At list 1 % (20 % of collected tax) needs to be returned back to this industry as Govt investment. Global chemical players are making huge margin from Indian Guar. Major demand is driven from Oil & Natural gas industry. secondary demand is coming from food & pharma industry. A small intervention can lead Indian Guar industry to new height. Four years before this Industry has given Foreign exchange of Rs 20,000 crore. Collective post-harvest management and online trading platform can give a long term sustainable growth to this industry. 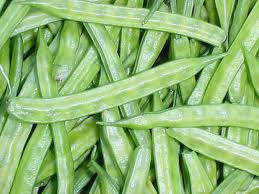 Most of investment in India Guar gum industry is private/individual. Institutional investment and R&D can lead this industry toward new height. There is full potential of growth. Major portion of Guar seed production is going in Cattle feed Industry due to heavy protein content in Guar seed. 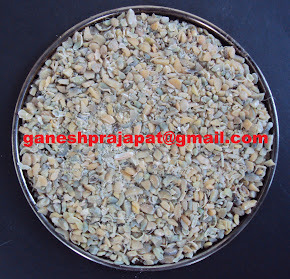 There is 70-75 % recovery of Guar Churi Korma from Guar seed to Guar gum processing. Agronomically there is requirement of high yielding varieties. Average Guar seed production in Guar growing belt is 5-6 Quintal per hectare. There is good potential to take this production up to 10-12 Quintal per hectare.